Here we are again with another dual camera machine, this time a midrange device dubbed Allview X4 Soul Lite. We’ve already played with the Allview X4 Soul and X4 Soul Style, so this is a familiar face to us. This time around we’re treated to a midranger with $330 price tag. Unveiled in mid June the phone is Fast Pass certified, meaning it runs an almost stock and vanilla Android. Inside its box we find the charger, USB cable, headphones, warranty, manual, screen protector, SIM pin and a special case. This dual SIM unit measures just 7 mm in thickness and weighs 150 grams. It features a 5.5 inch IPS LCD screen with LTPS tech and Full HD resolution. 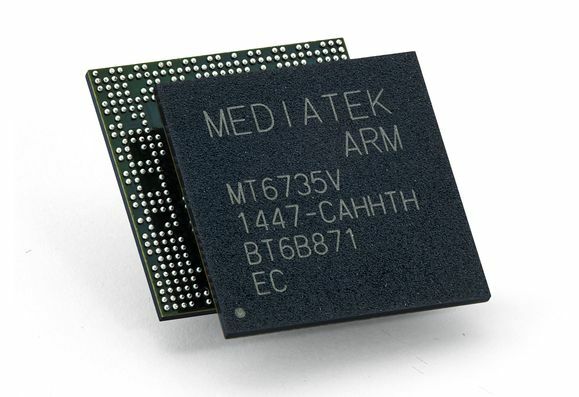 Inside it we find an octa core MediaTek MT6750 processor, 3 or 4 GB of RAM and 16 or 32 GB of storage. There’s also a microSD card slot and we find a dual back camera here as the selling point, with a 13 MP and 2 MP sensor working in tandem. There’s an 8 MP camera here for selfies, 4G LTE support is in the mix too and microUSB 2.0 is the connector of choice. 4G LTE and a fingerprint scanner complete the package. The battery is a pretty OK 3000 mAh unit. The metallic body of the Allview X4 Soul Lite is completed with a 2.5D glass panel and the OS of choice is Nougat this time around. We’ll be back with a full review soon, testing the Bokeh abilities of the device.